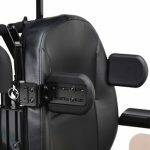 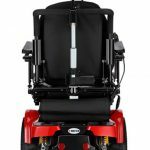 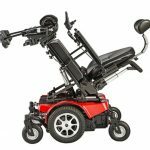 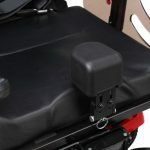 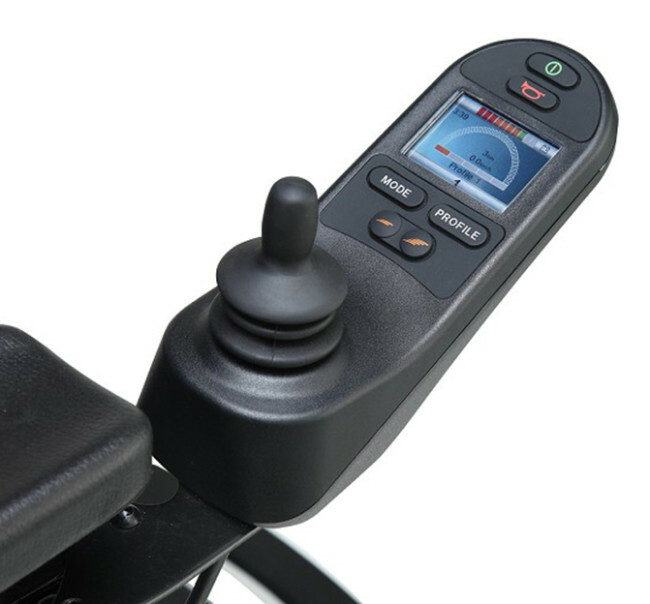 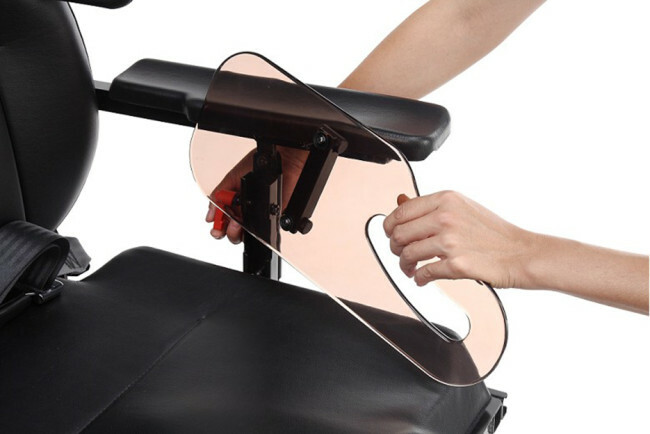 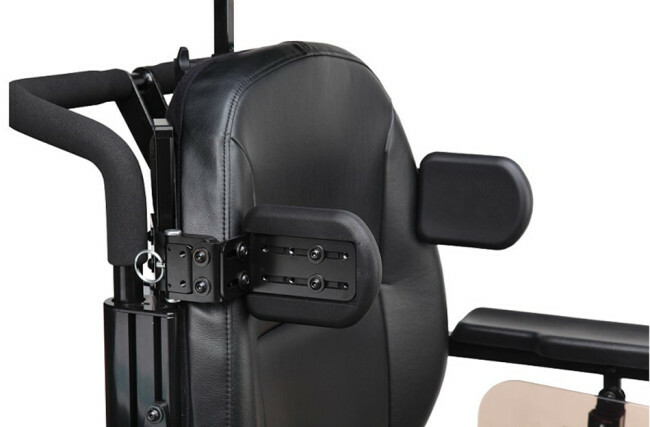 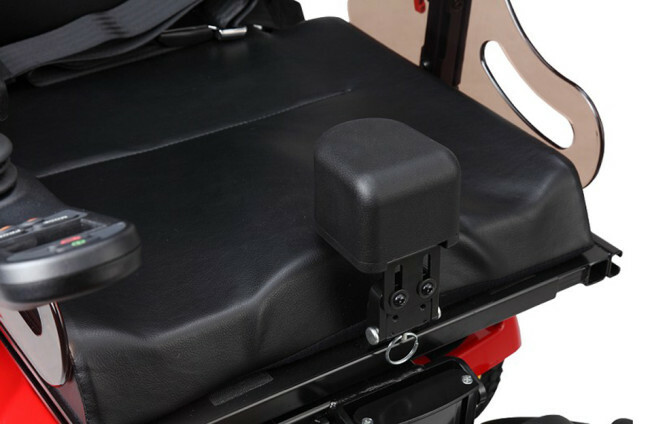 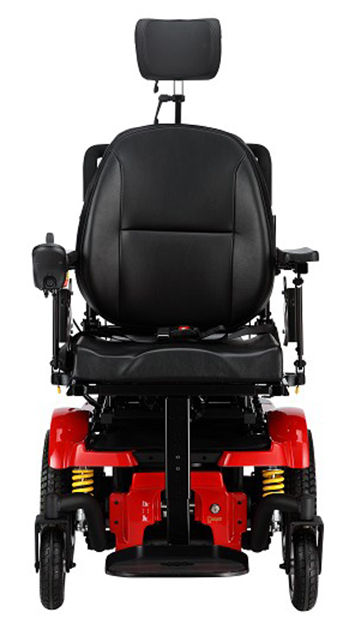 The SHOPRIDER™ Cougar PowerTilt electric powerchair is ergonomically engineered to provide the combination of style and comfort that you deserve. 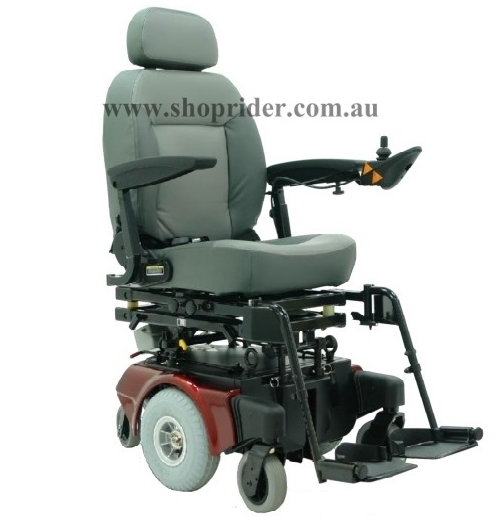 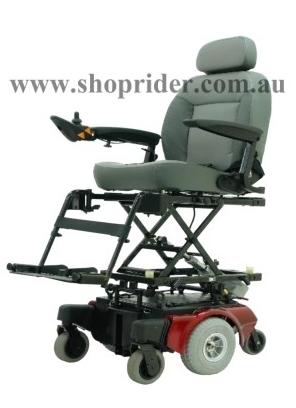 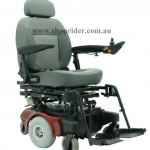 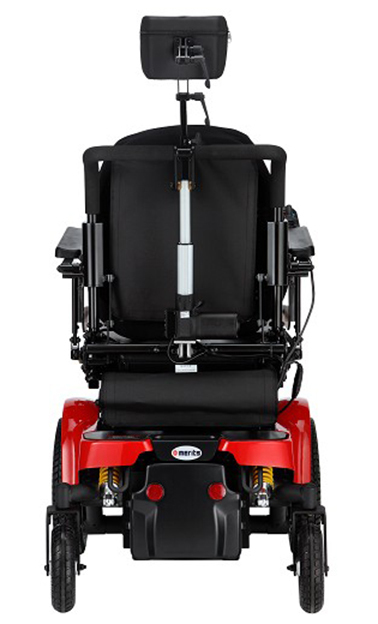 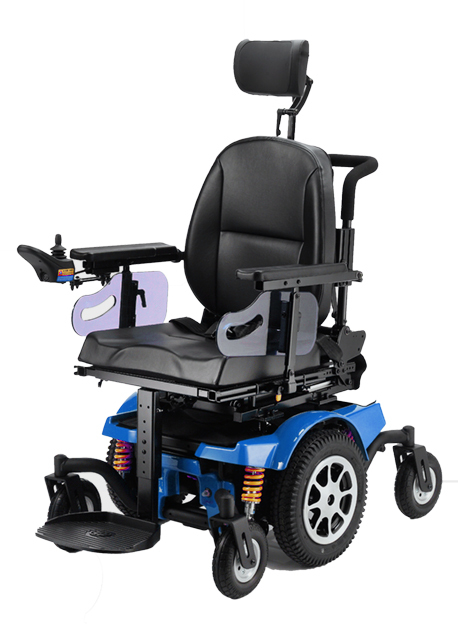 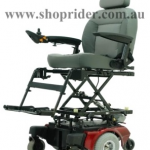 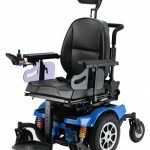 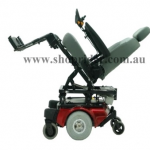 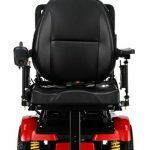 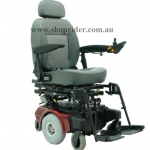 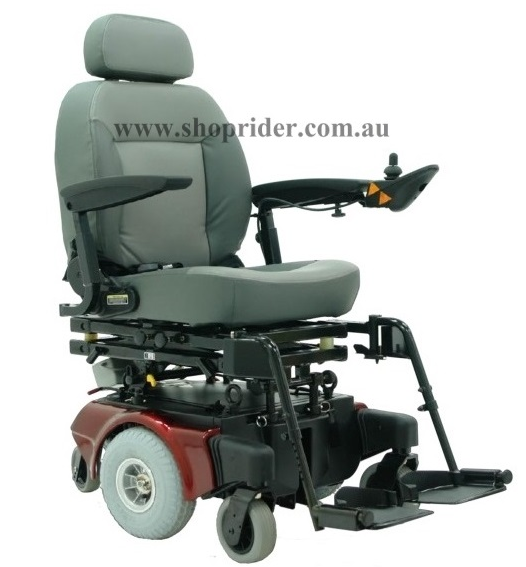 The Cougar PowerTilt has powerful smooth motors, mid wheel maneuverability, and comfortable seating which provides a safe and comfortable ride. 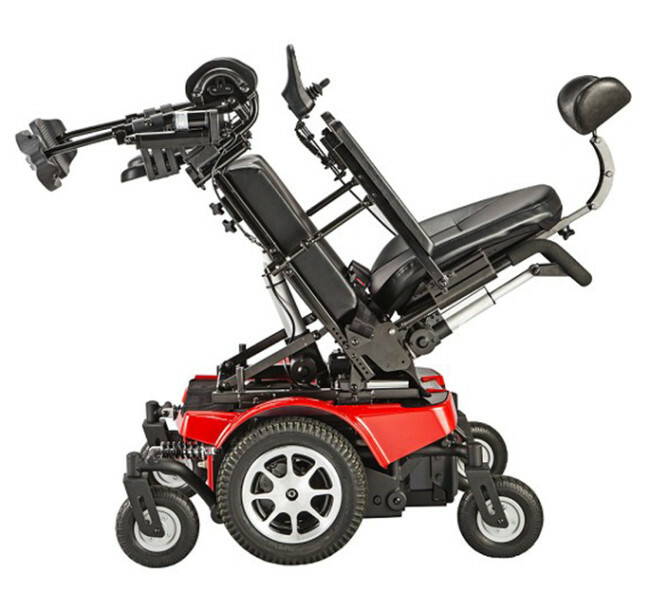 The smooth operation combined with mid wheel drive means easy operation under various conditions. 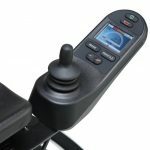 It’s ideal for both inside and outside use on even ground and can travel long distances between charges.